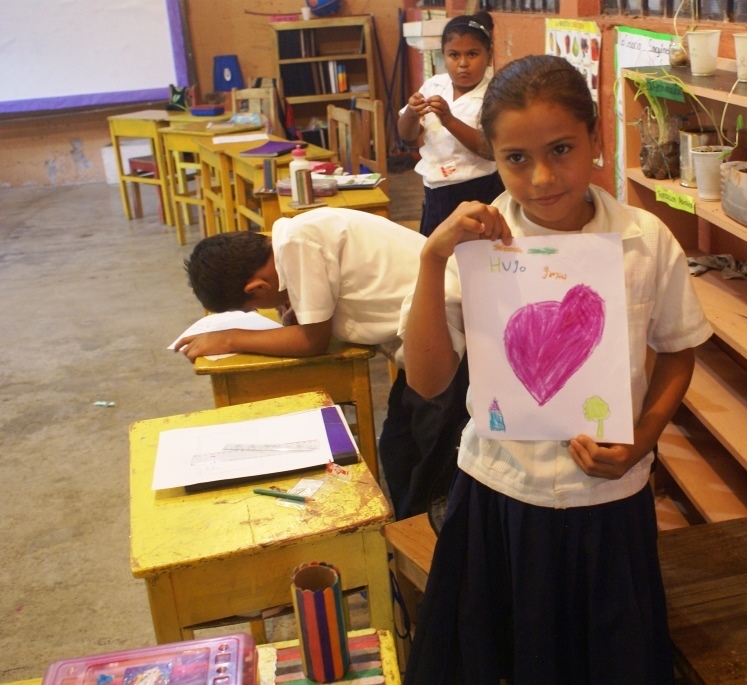 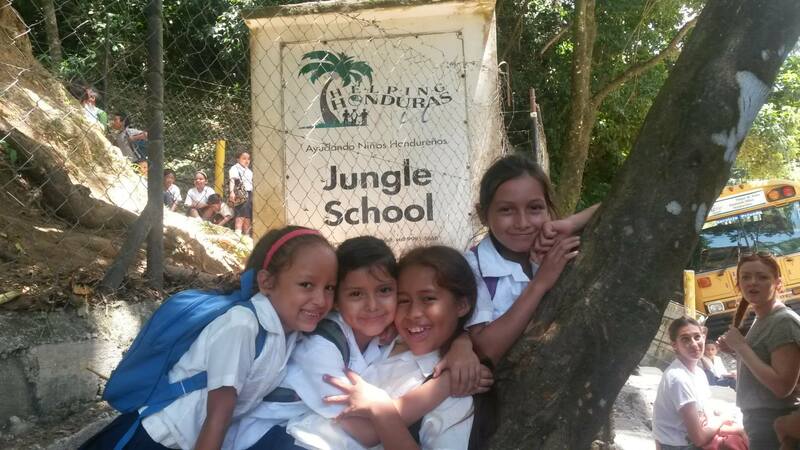 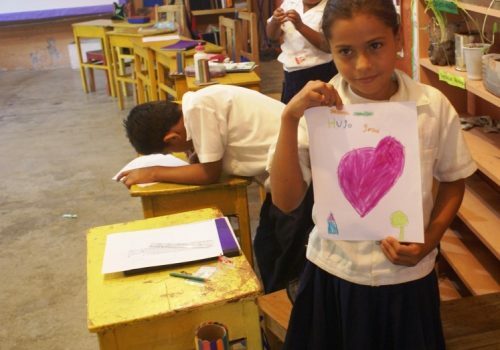 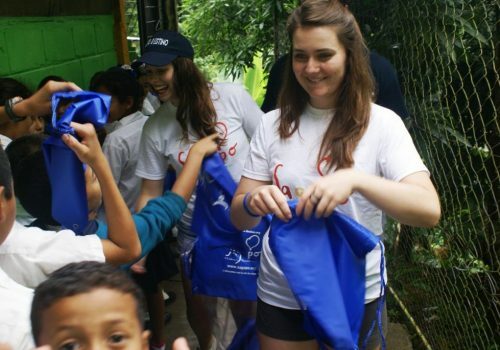 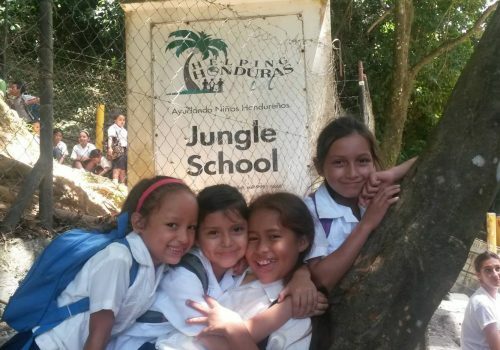 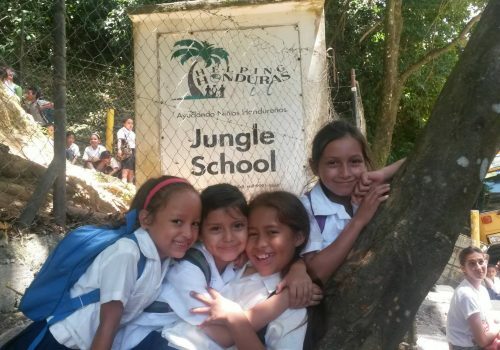 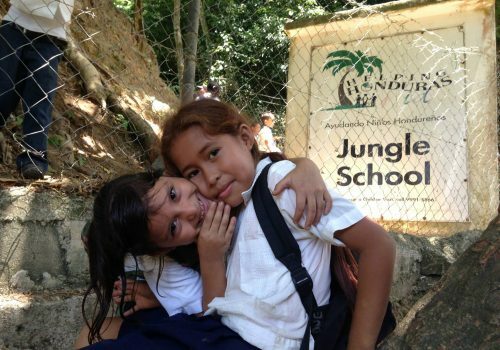 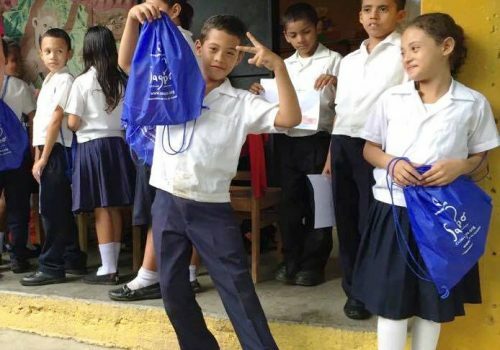 Located in the heart of the Honduras jungle in central America, the Jungle School provides education to more than 200 children aged 5 to 18 years old. 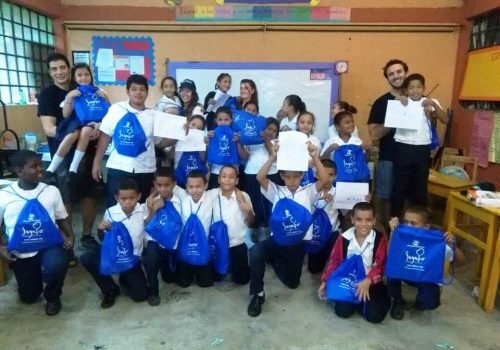 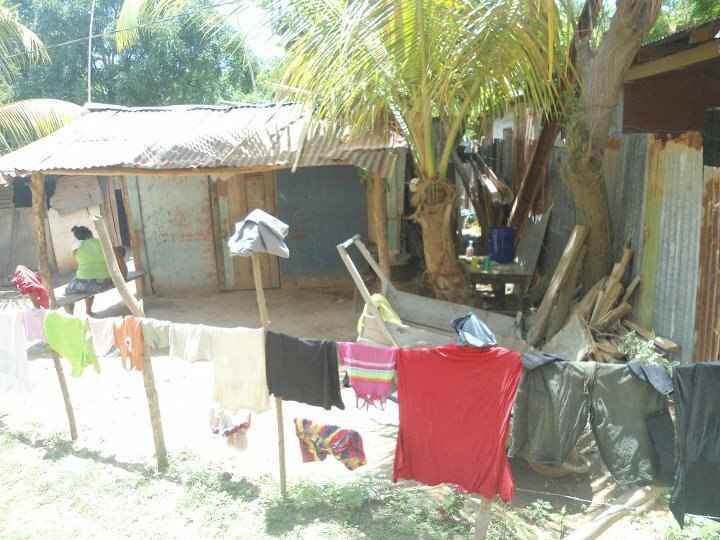 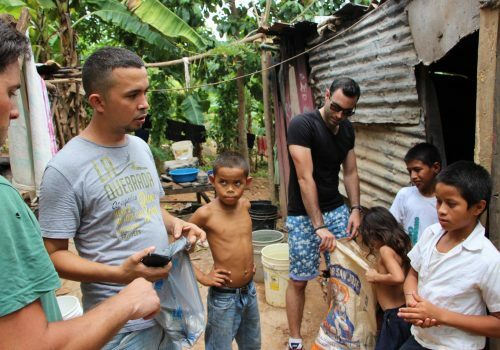 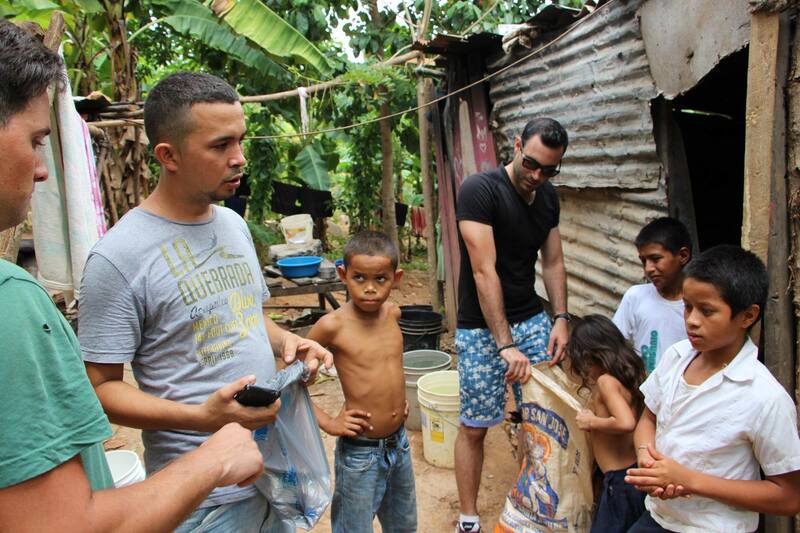 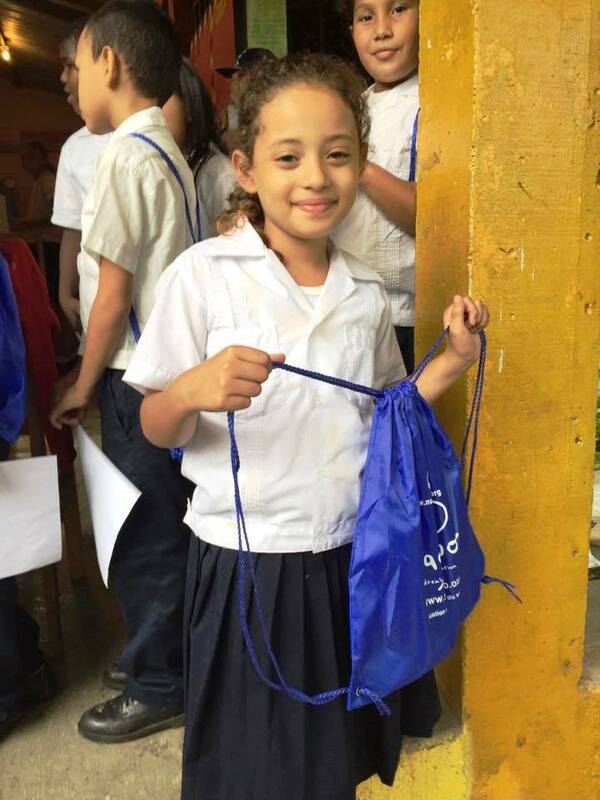 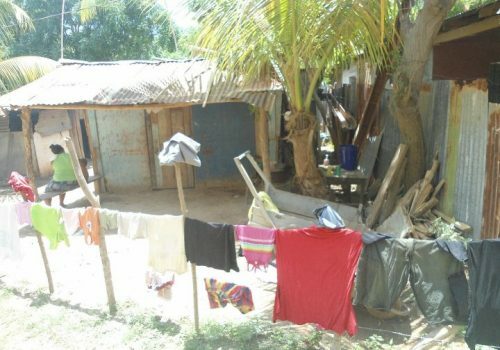 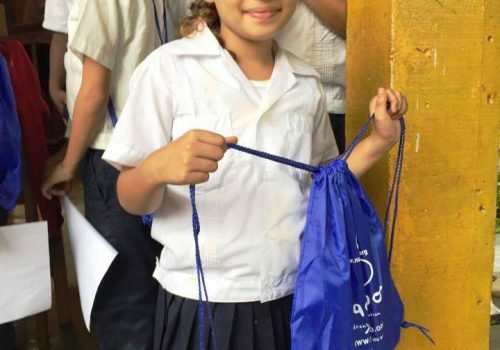 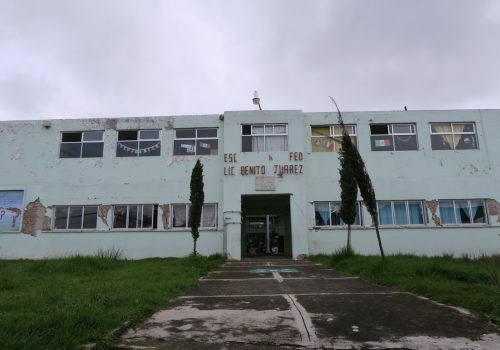 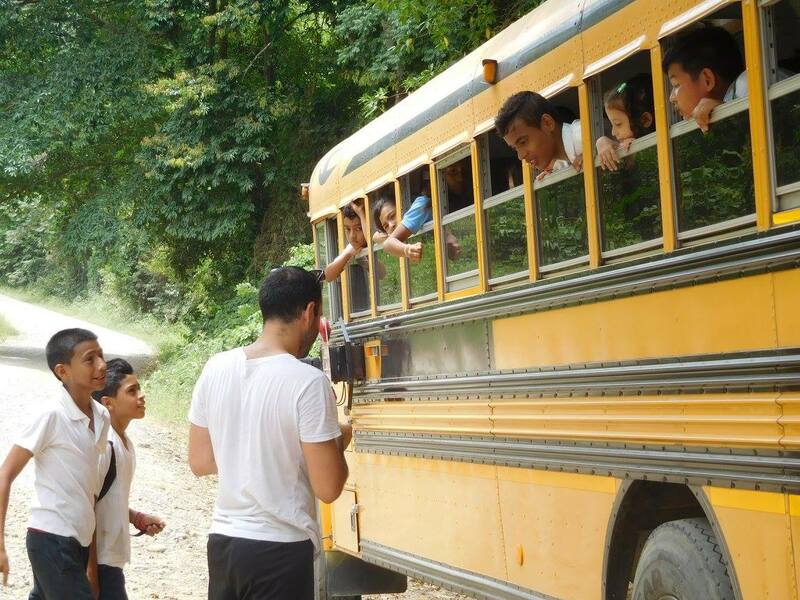 All students come from extremely poor and underprivileged families who live in the rural areas and slums of La Ceiba in a proximity of 17 kms away from the school. 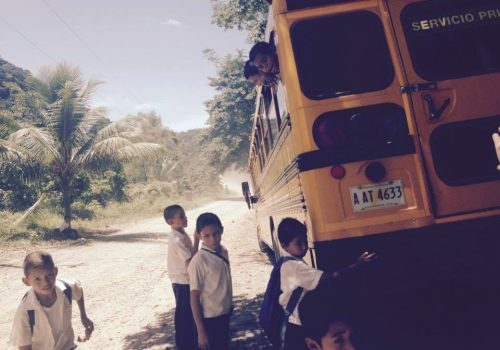 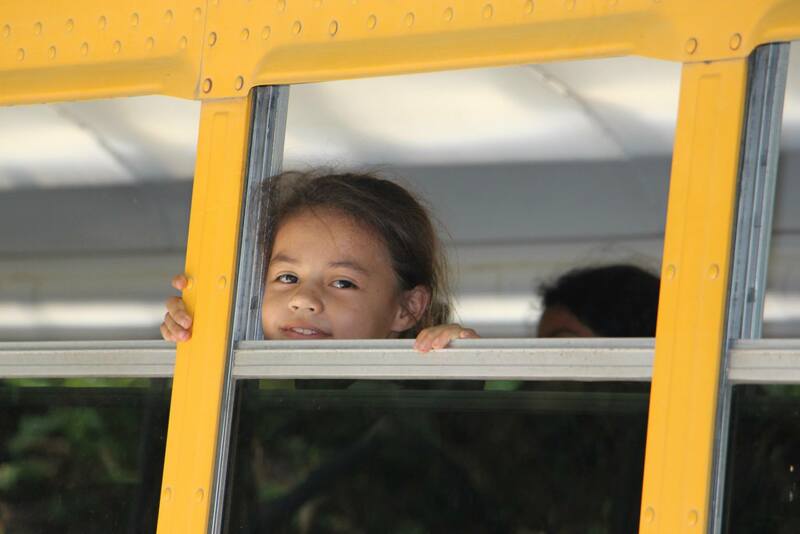 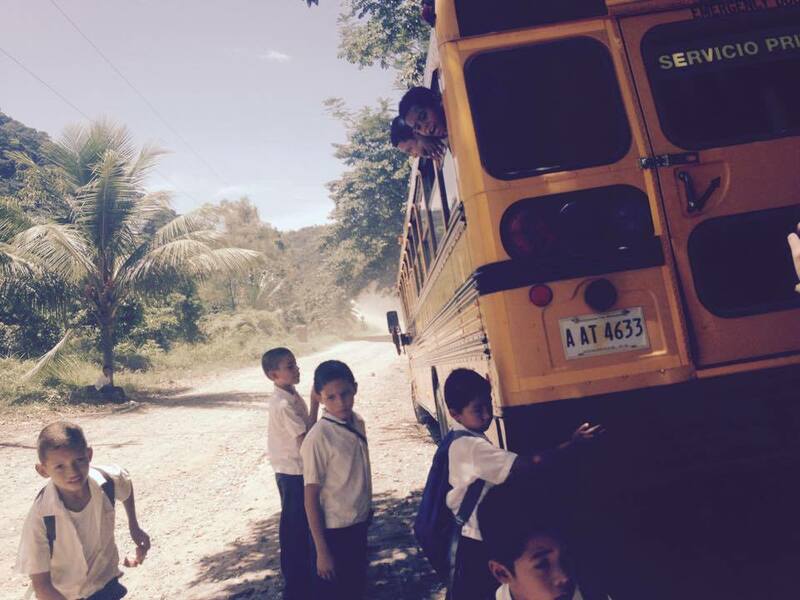 The only bus connecting the surrounding areas to the school has a limited capacity of 30 seats despite the fact that more than 60 children need a ride to the school every day. 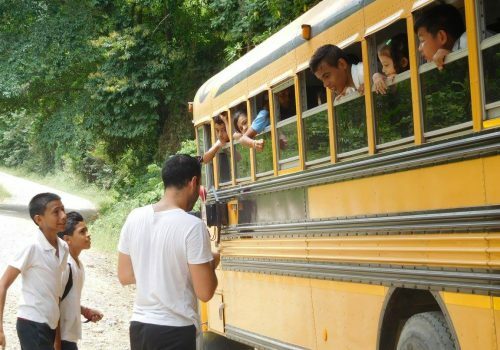 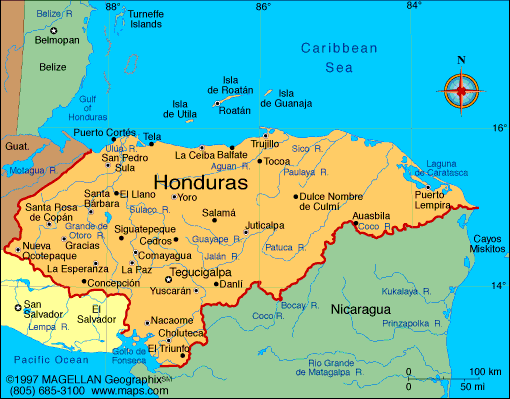 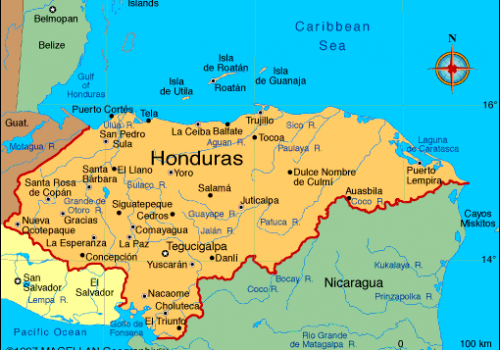 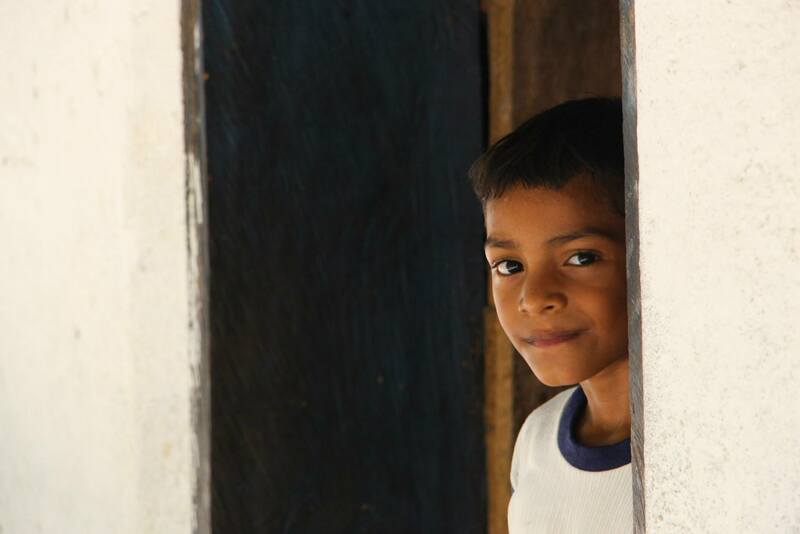 Children who do not live close to the main road from where the bus passes, often go to school walking or hitchhiking which is very dangerous as the level of kidnapping, crime, and violence in Honduras remains critically high. 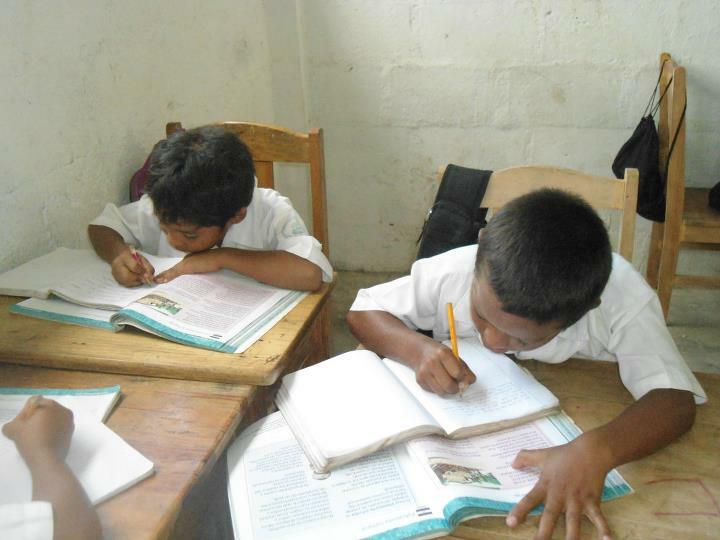 Seven teachers in total, teach 200 children in nine classes which makes teaching quite challenging for all. In addition to these difficult conditions the school is missing proper equipment and facilities to provide optimal schooling to the children who are obliged to share worn furniture, installations, books and other material. 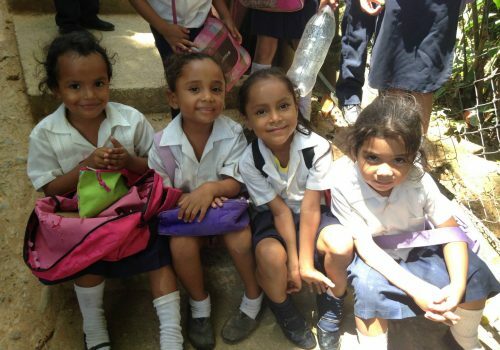 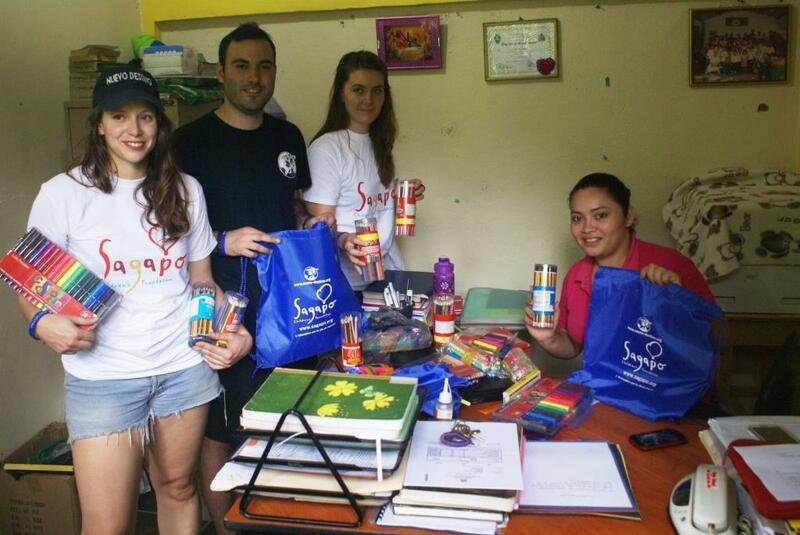 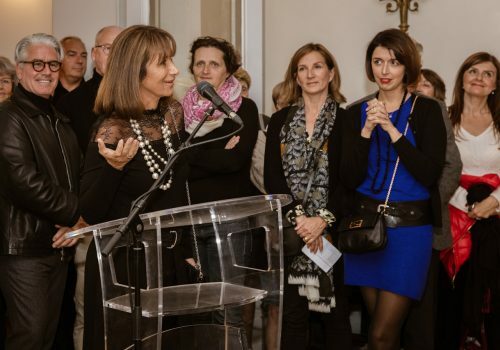 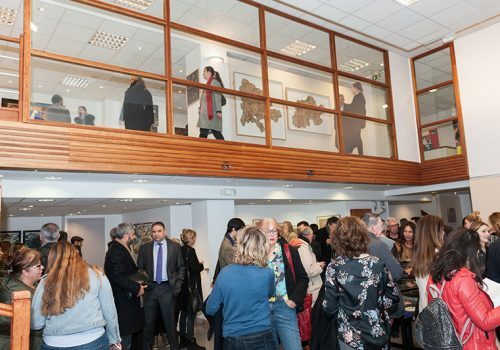 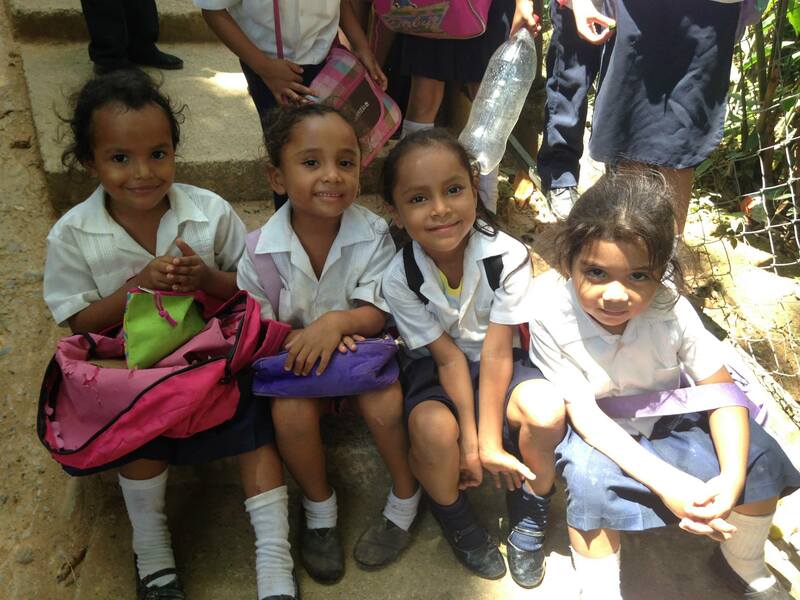 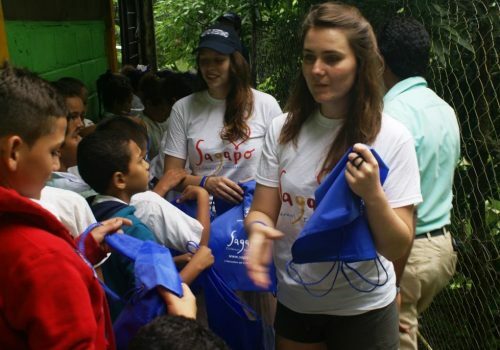 Sagapo Children’s Foundation is now joining forces with the association Nuevo Destino to make a difference. 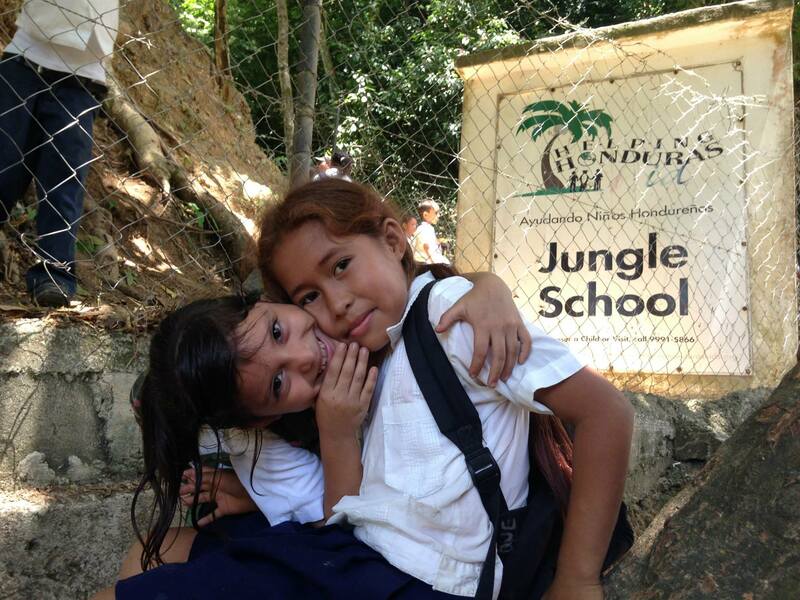 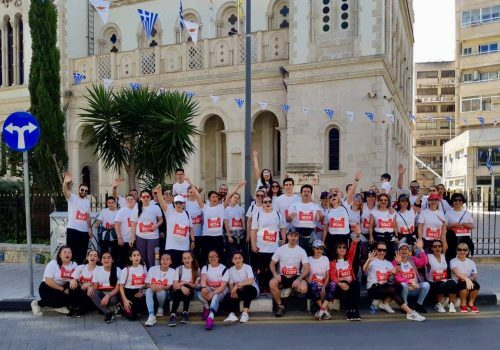 The mission in hand is to raise funds to assist in providing needed school supplies and school bags for the new year to all 200 children of the Jungle School. 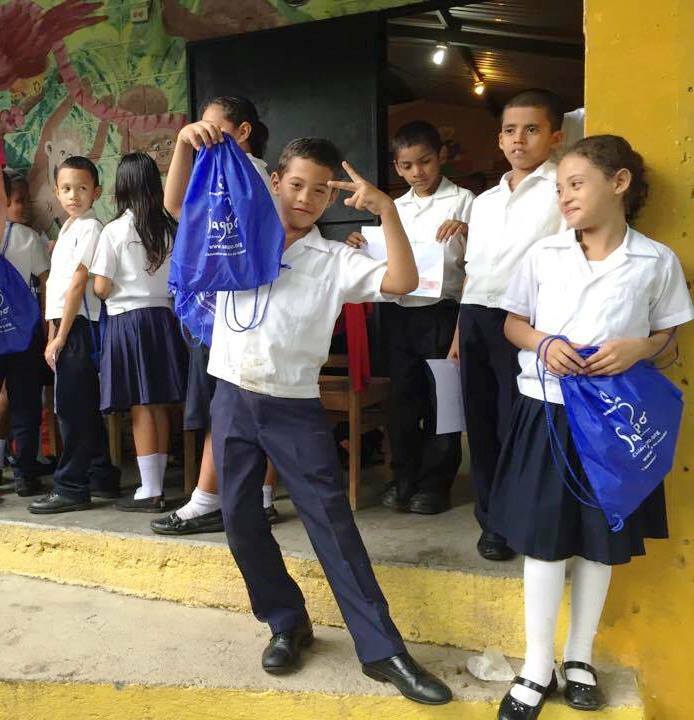 Thank you for your donations and for supporting our cause to raise funds and change the lives of these underprivileged children. 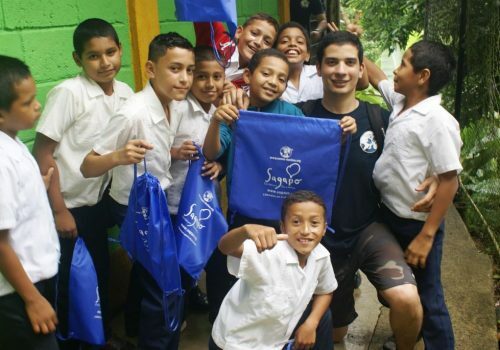 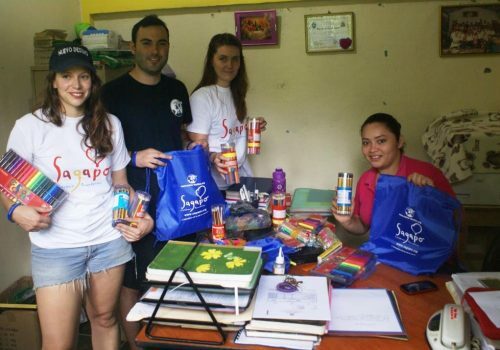 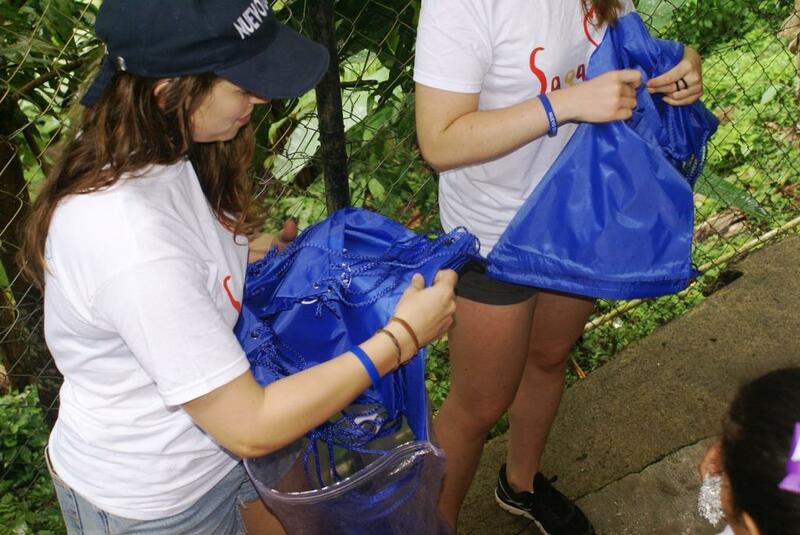 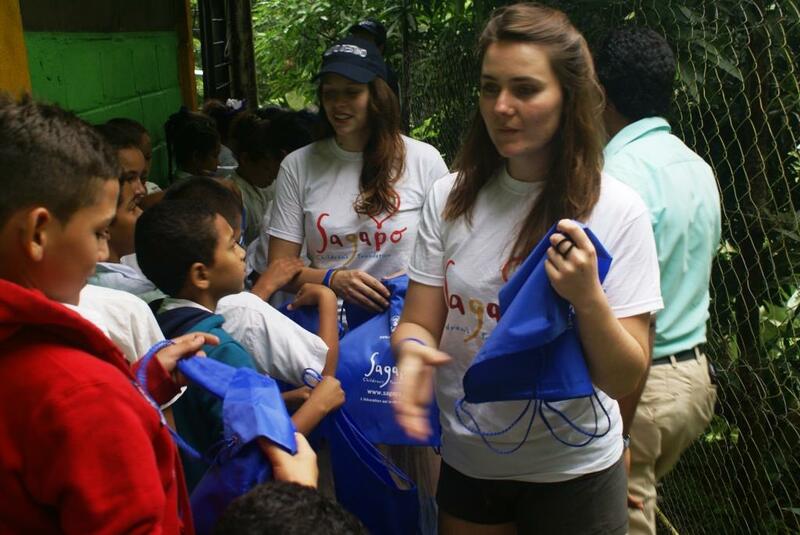 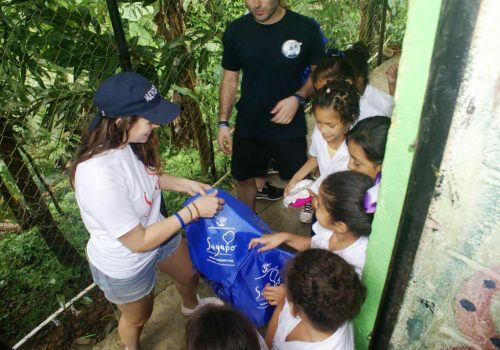 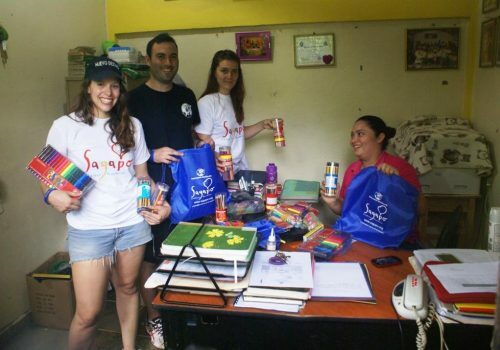 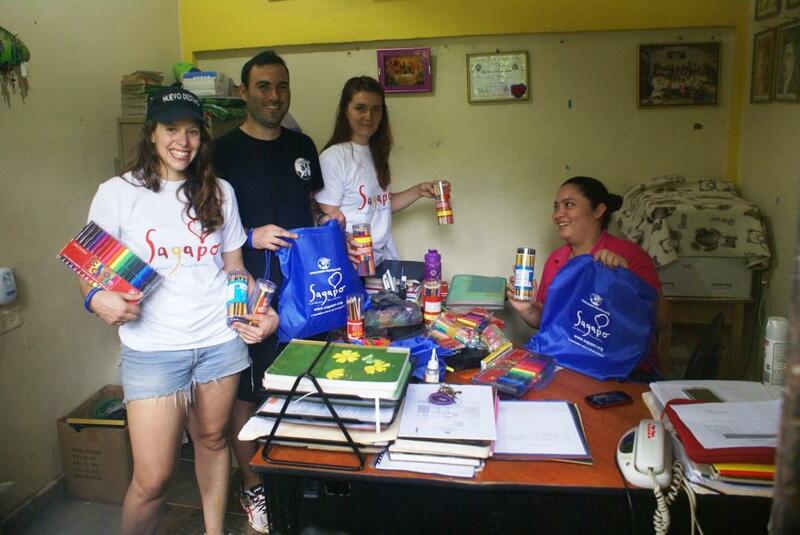 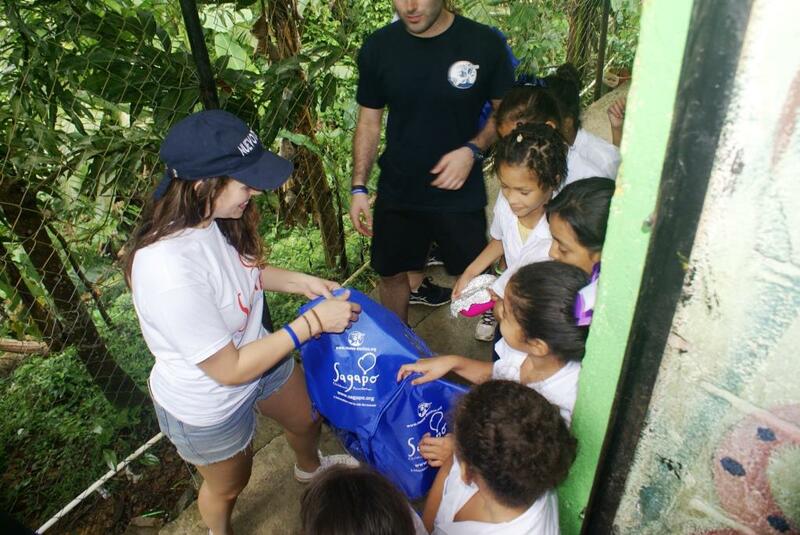 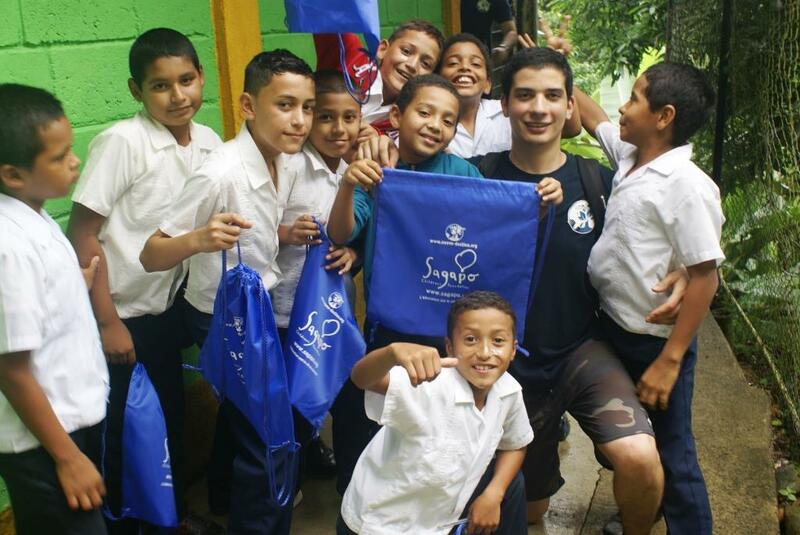 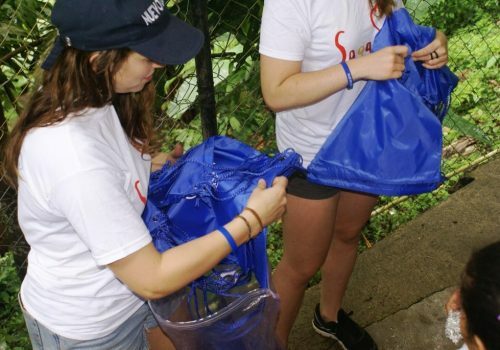 Sagapo helps create world change through education. 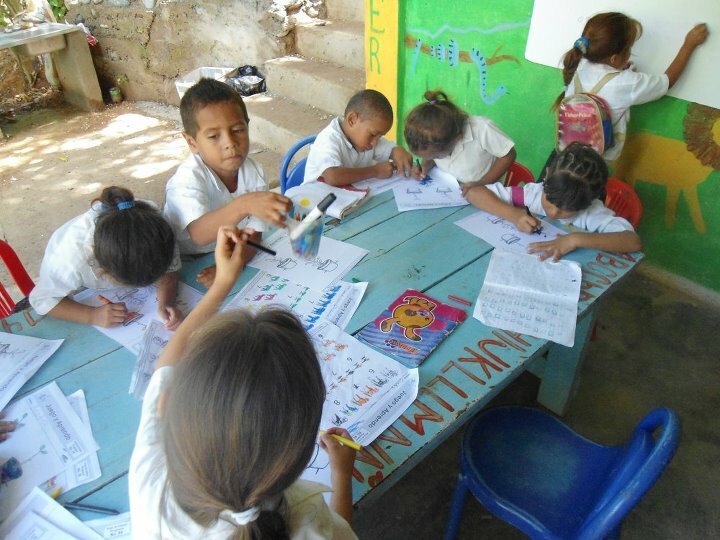 Education is a fundamental right necessary for the development of each person and our society as a whole.